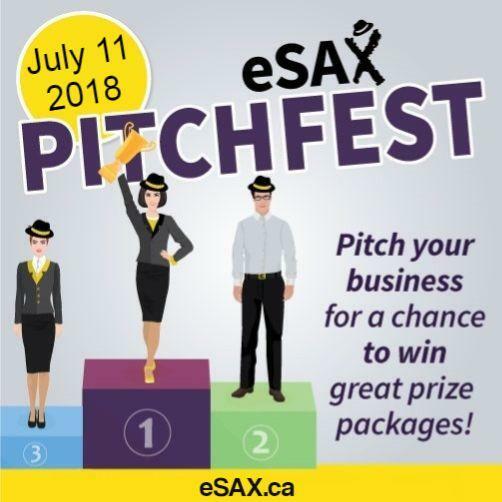 eSAX (The Entrepreneur Social Advantage Experience); is an entrepreneur networking community and tradeshow for small business to create connections, gain knowledge and promote regional economic collaboration among Chambers of Commerce. Events are held every 3 months (January, April, July and October); originally to coincide with the Ontario Self-Employment Benefits Program. Join us as we reshape Ottawa’s entrepreneur community and raise funds for the CHEO Foundation, Max Keeping Fun & Ability First Ottawa!